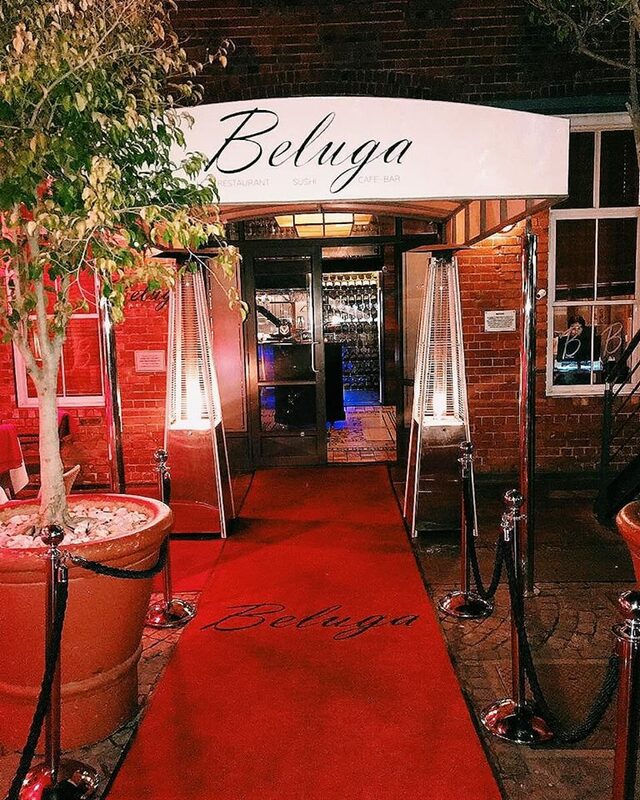 One of the restaurant‘s unique characteristics is that it is located in just about the same spot on Sea Point Main Road where Dimitri’s father also had a restaurant called Mykonos from 1976 to 1983. 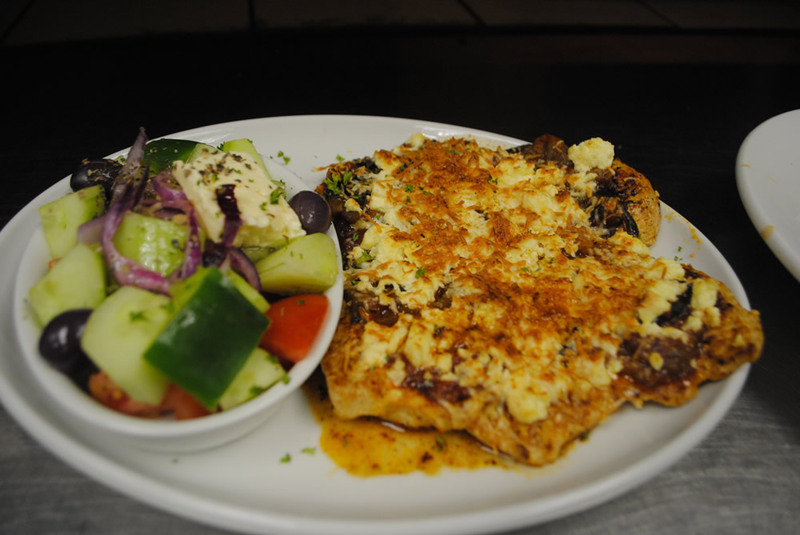 It’s a winning combination of strong family values and Dimitri’s knack for creating knockout dishes. Mykonos Taverna also caters to outside functions and is available for special occasions and large bookings. Look out for Dimitri’s signature chilli and other speciality foods when you’re next at the restaurant, or available at selected stores in and around Sea Point. The success of Mykonos 2.0 is largely a culmination of Dimitri’s widespread experience and thorough knowledge of the food service industry. His experience started when he was 18 years old, with his dad teaching him how to cook right inside the kitchen of the original Mykonos. 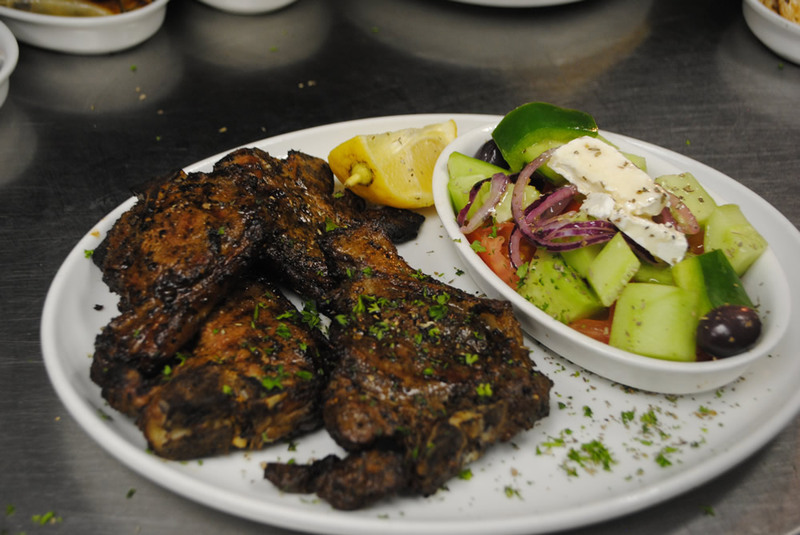 His two signature dishes are the Kleftiko Lamb, and Dimitri’s famous grilled lamb chops. Both of which are firm favourites amongst regulars, and come highly recommended. It’s no secret though, that the Greeks are not only known for their world-renowned cuisine, but the rich culture that accompanies it. Dimitri strives to provide his patrons with the complete package, the real deal. Being brought up in a Greek home, he has learnt to love and embrace the dancing ,breaking of plates and other traditions, as well as the warm atmosphere at Greek parties and get-togethers. 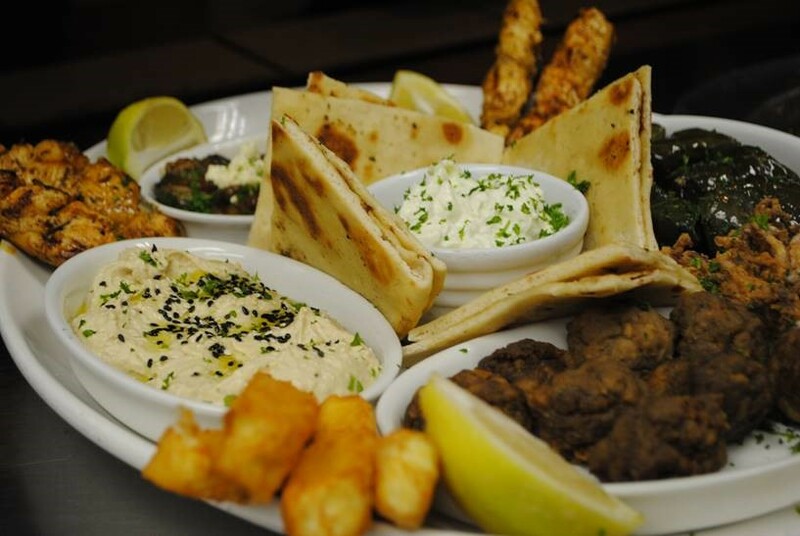 Most of all, he values the closeness of family, which is what Mykonos Taverna has become to its customers. 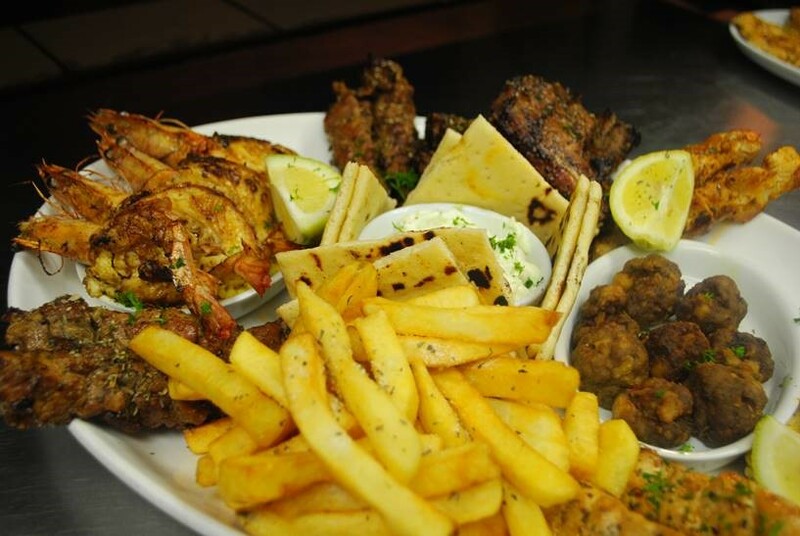 From his very first restaurant, Greek Boys in Kloof Street, to one of the Mother City’s most popular dinner spots, Mykonos Taverna, Dimitri continues to do what he does best and that is having his customers leave his restaurant highly satisfied with a belly full of great food and lots of laughter.